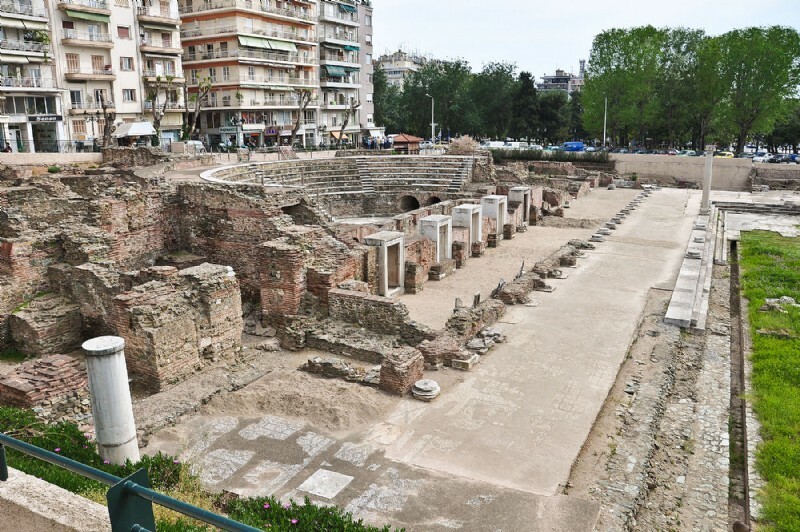 Day 3: In the morning we do a sightseeing tour of Thessaloniki (Acts 17:1-8). We drive to the Old City and admire the well preserved Byzantine City Walls, the White Tower, the Triumphal Arch of Galerius and the Rotoda and visit the Roman Forum, and the church – early Christian basilica- of St. Demetrius (the patron Orthodox Saint of Thessaloniki). 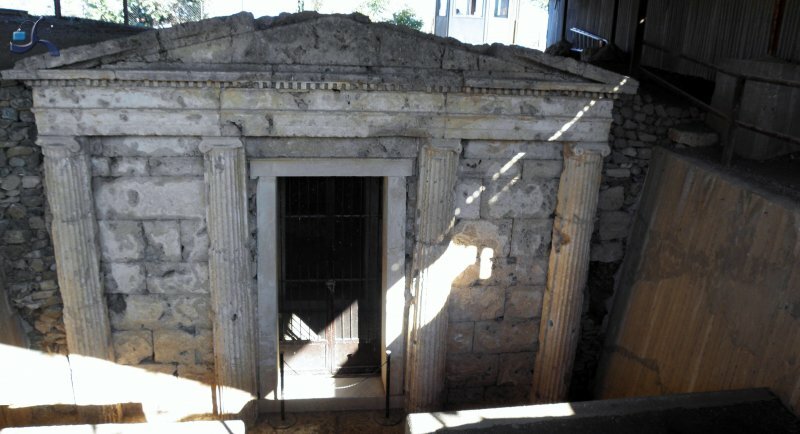 Afterwards, we continue to Veria (the Biblical Berea, Acts 17:10-13) where we’ll visit the old Jewish quarter and the so-called “Bema” or “Altar” of Ap. Paul. Our last stop for the day will be Vergina, (ancient Aigai), the first capital of the Macedonians. There, we’ll visit the museum that houses the superb artworks from the tomb of Philip II, father of Alexander the Great, (one of most important tomb ever discovered). Overnight in Katerini/Leptokarya at the foot of the famous Mt. Olympus – the highest Mountain of Greece. Day 4: In the morning we visit Dion. It was the sacred city of the ancient Macedonians. From the port of this city, it is possible that Ap. 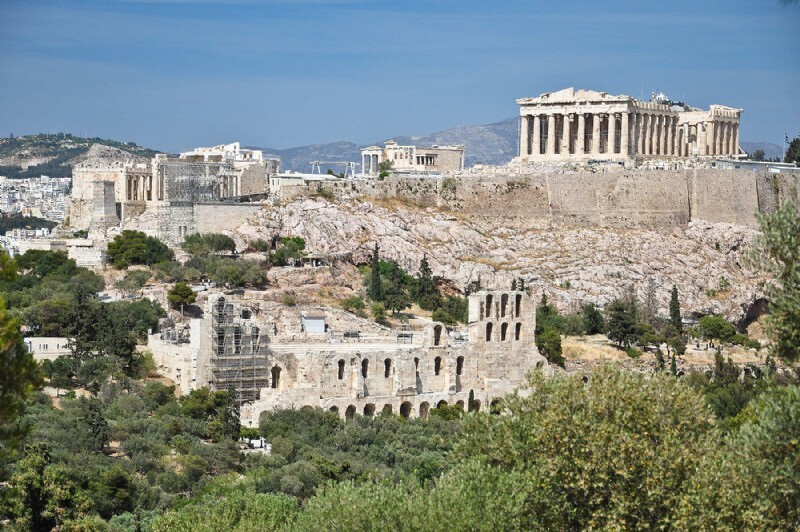 Paul sailed for Athens (Acts 17:14-15). 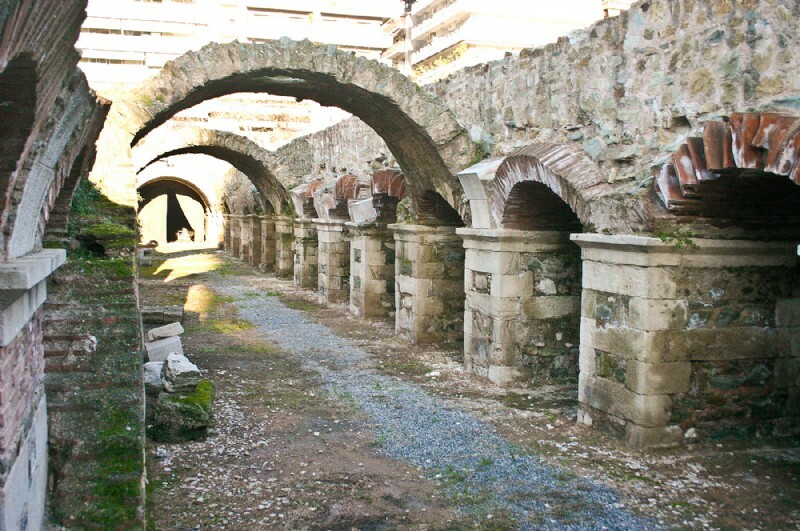 Dion is an extensive archeological park. We’ll see the sanctuary of Demeter and of Isis, the two theatres, the remaining of well preserved ancient roads and walls, the roman Thermae (Baths), a Bouleuterion/Odeion, two early Christian basilicas, houses and shops. We’ll visit also the archeological museum which houses some of the rare and unique statues, reliefs and inscriptions. 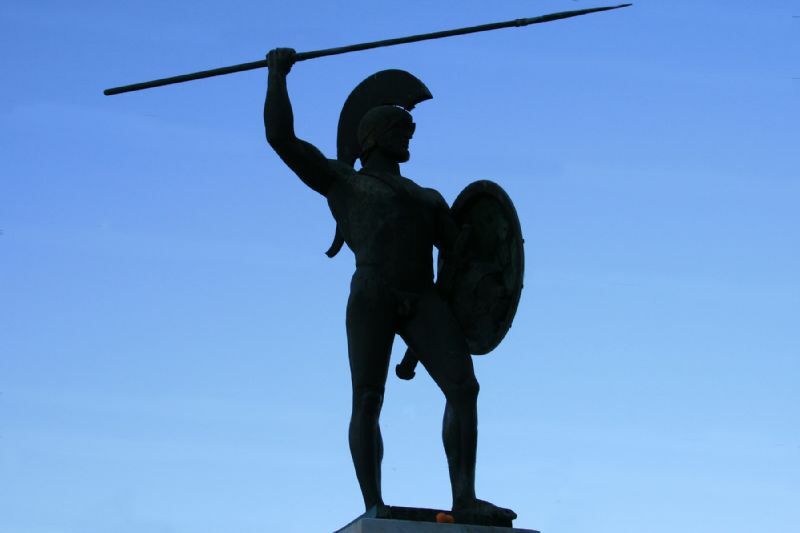 Then we continue to Delphi, passing by Thermopylae, famous for its 480 B.C. battle between the Greeks and the Persians. Delphi was considered the center of the ancient world (the “omphalos” =navel of the earth) and it lies on the slopes of Mt. Parnassos. It was the sanctuary and the oracle of god Apollo, famous for its prophecies. (Pythia=prophetess, pythonic spirit=spirit of divination – Acts 16:16). Overnight in Delphi.